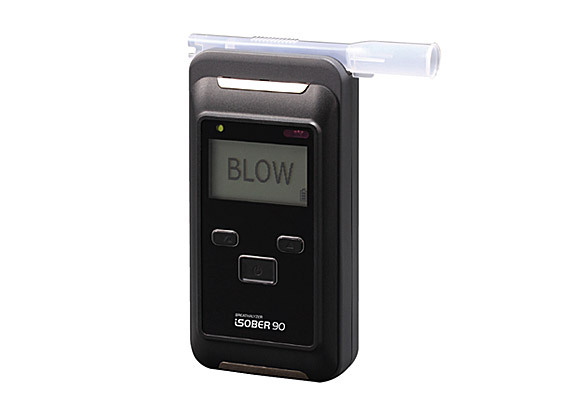 The premium breathalyzer Isober90 is a highly upgraded professional breathalyzer for measuring alcohol in human breath. Sensors are at police grade accuracy and test result can be storage on breathalyzer as well as printed out by mobile printer. 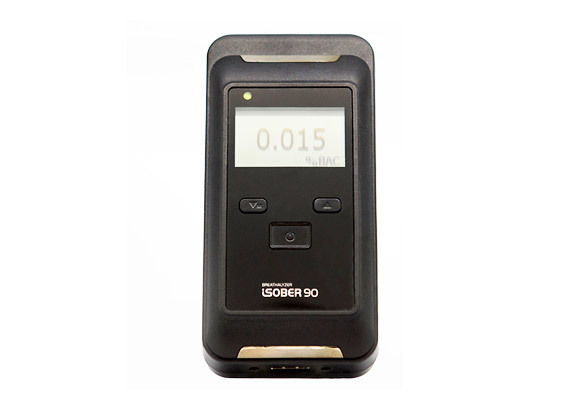 Suitable for high volume testing in workplace or traffic road and various type of testing like passive, manual testing are possible with iSOBER90.